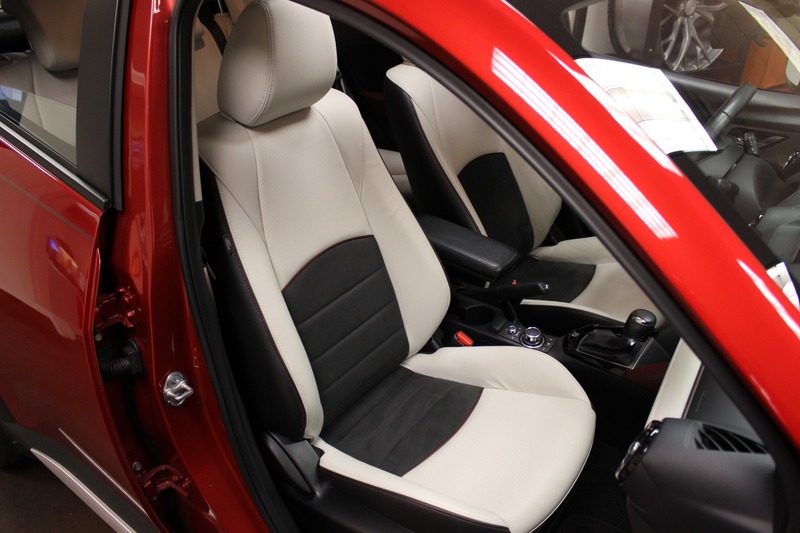 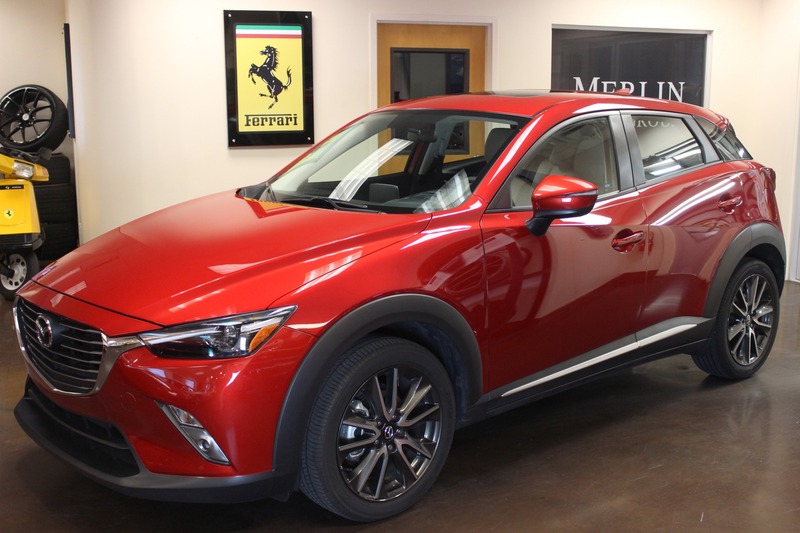 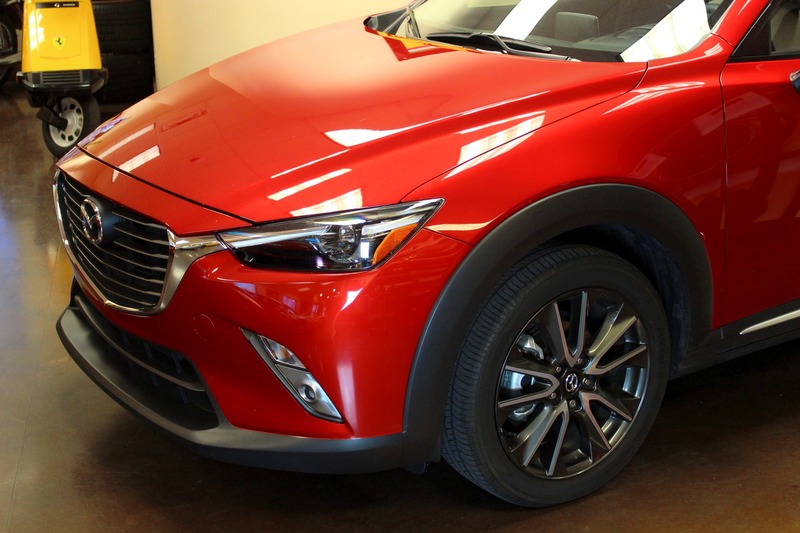 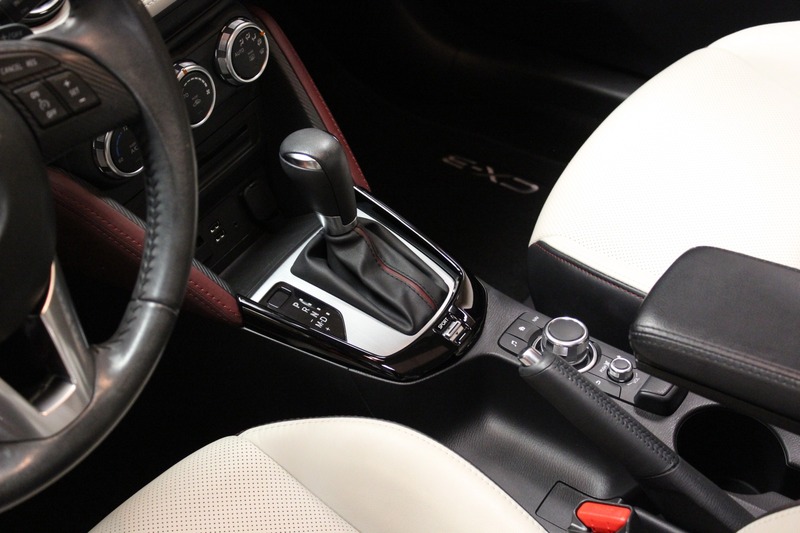 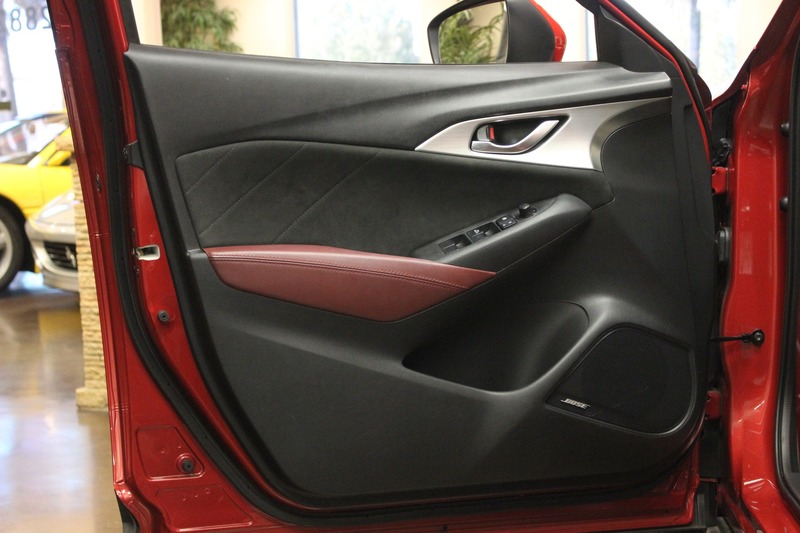 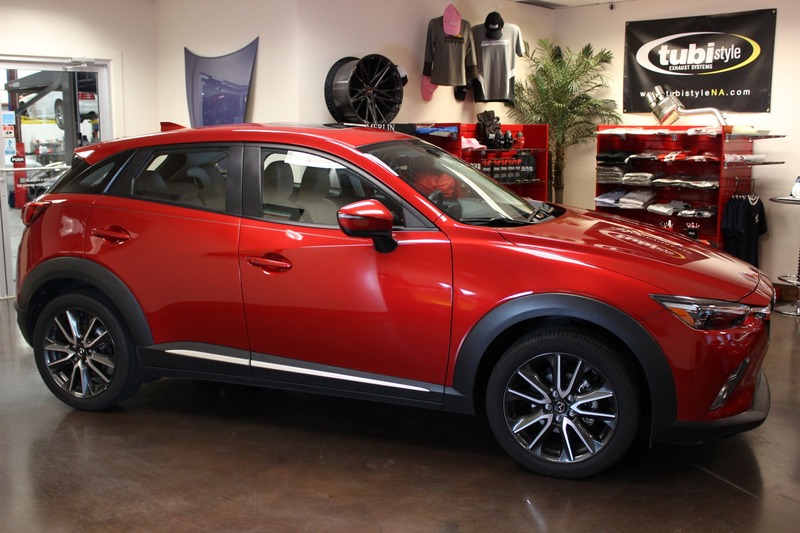 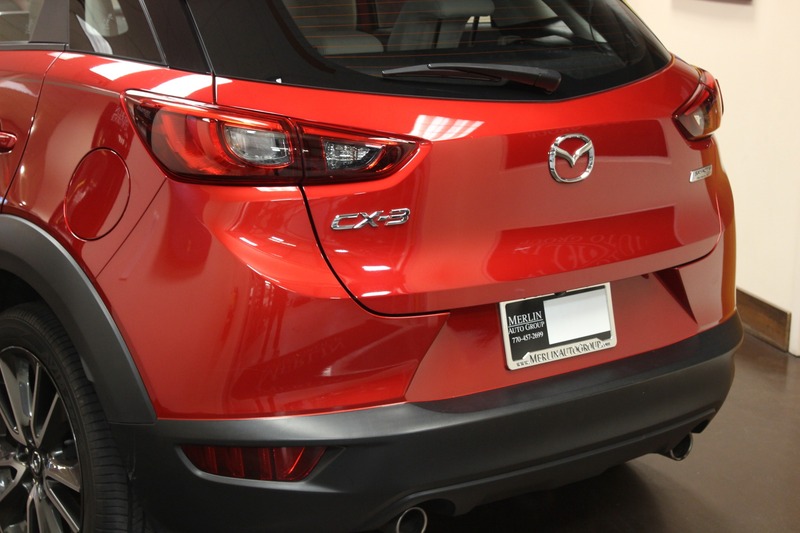 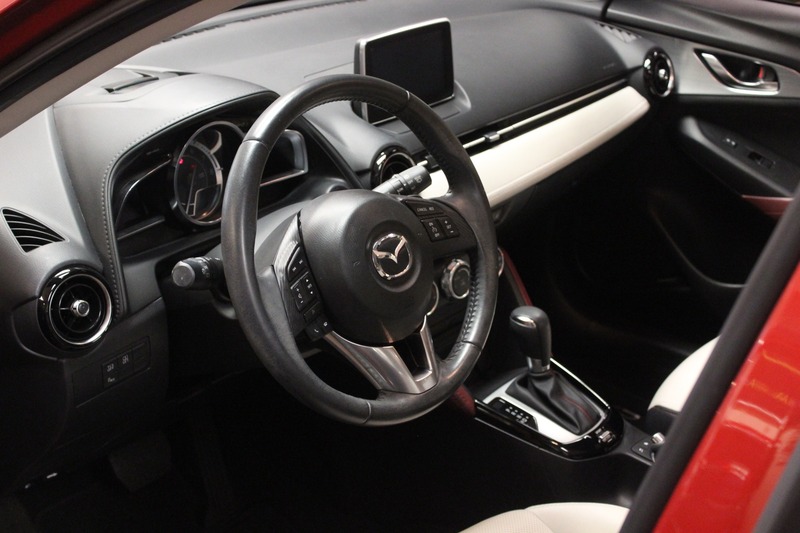 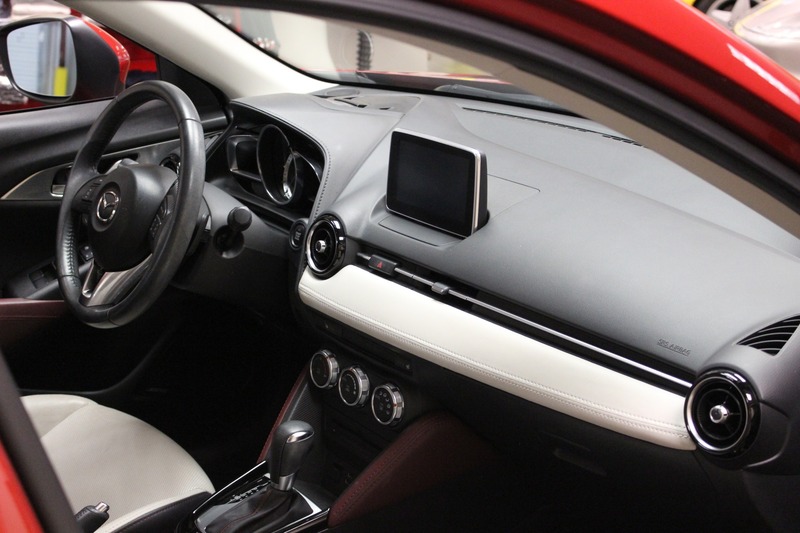 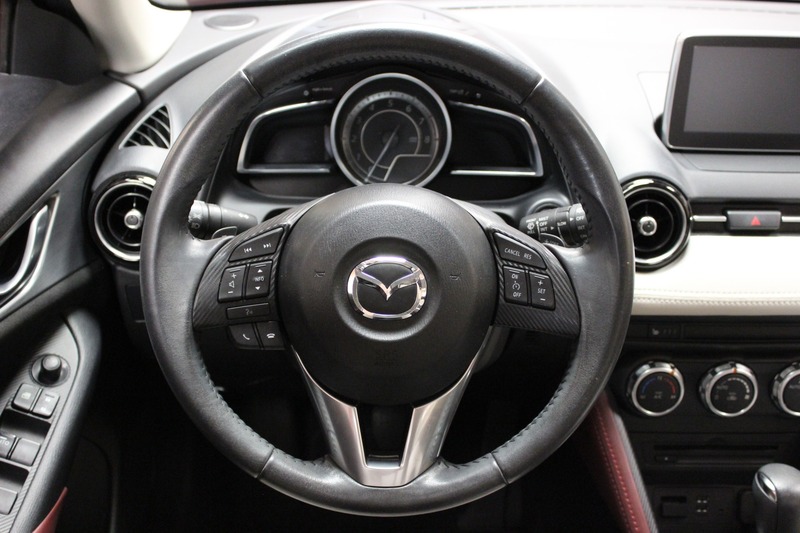 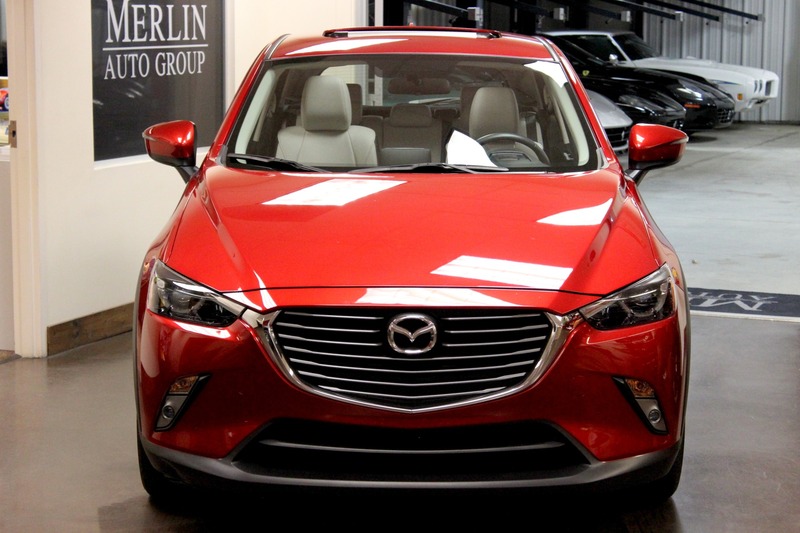 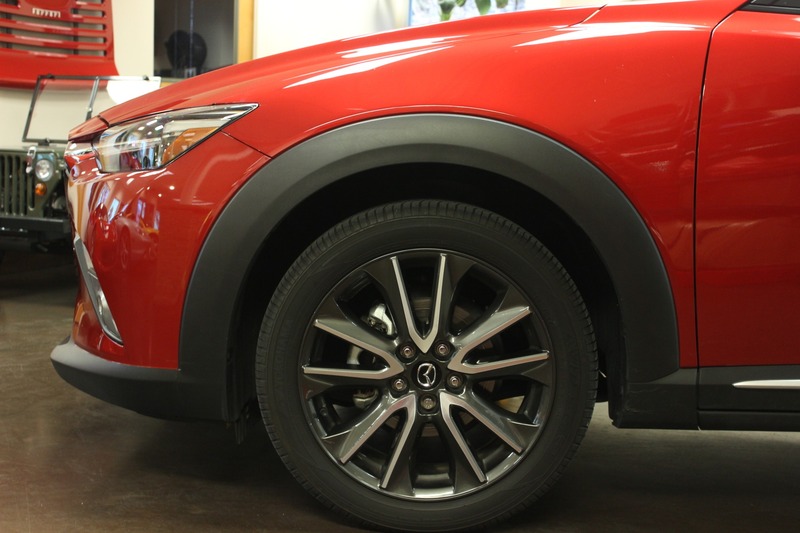 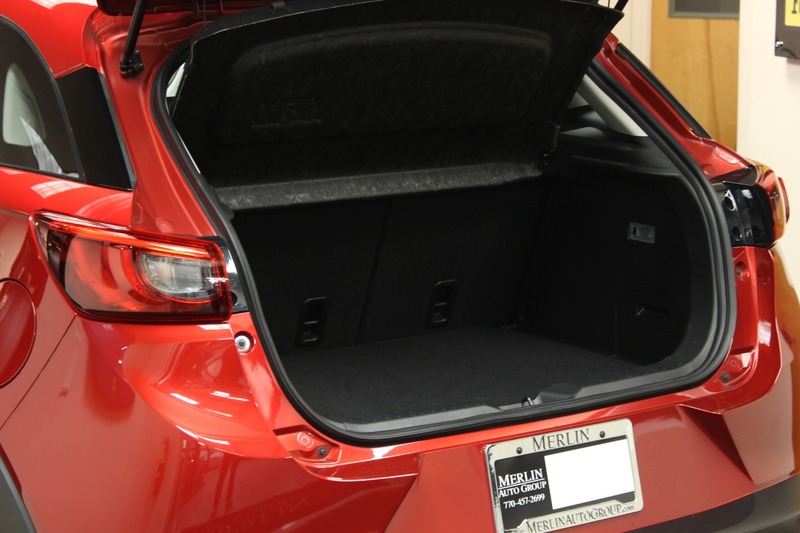 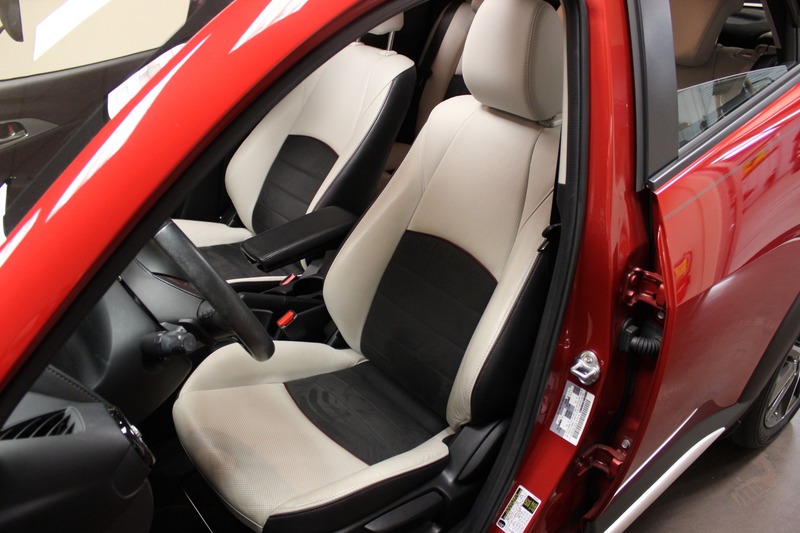 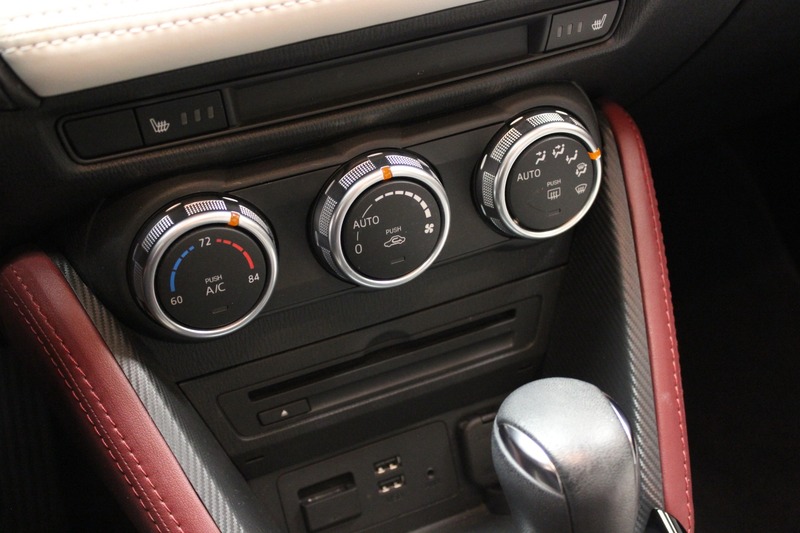 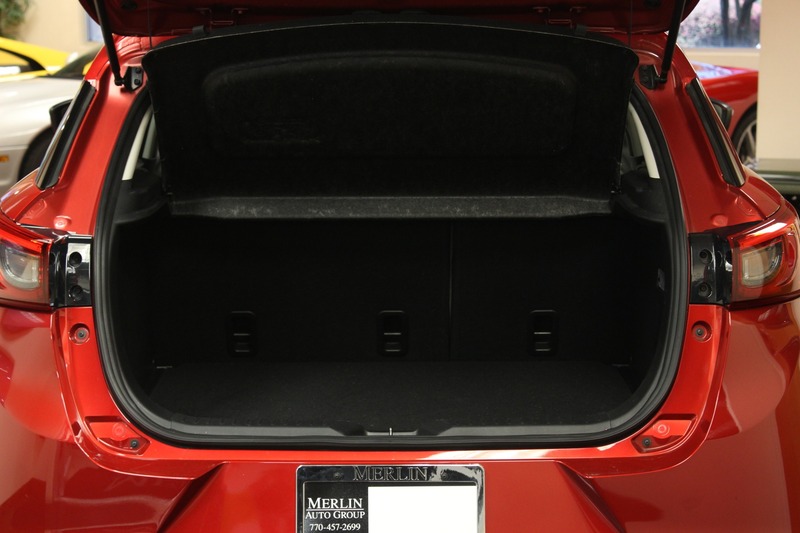 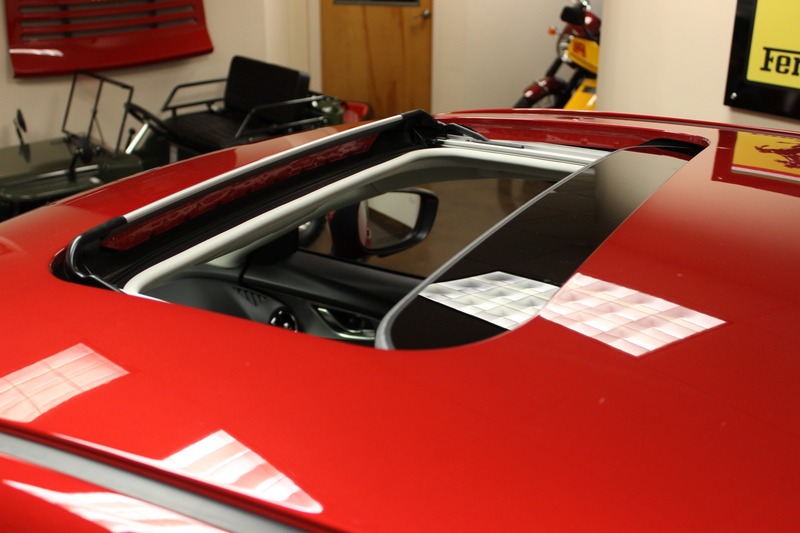 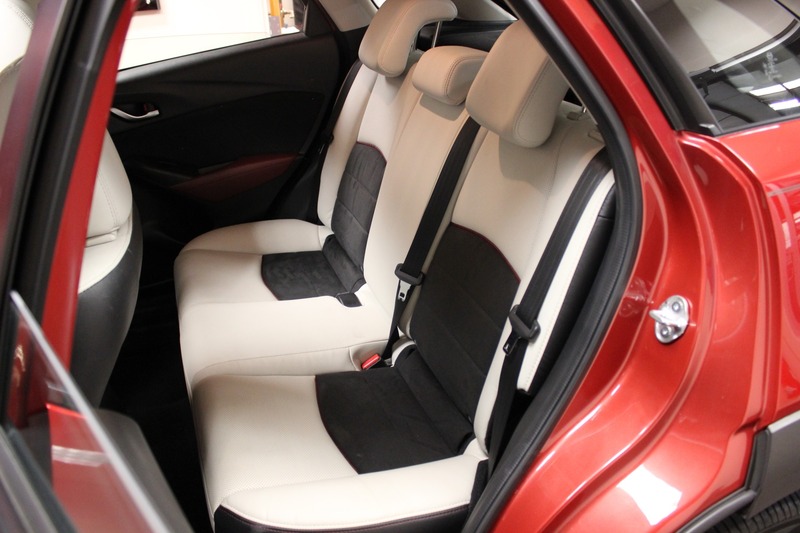 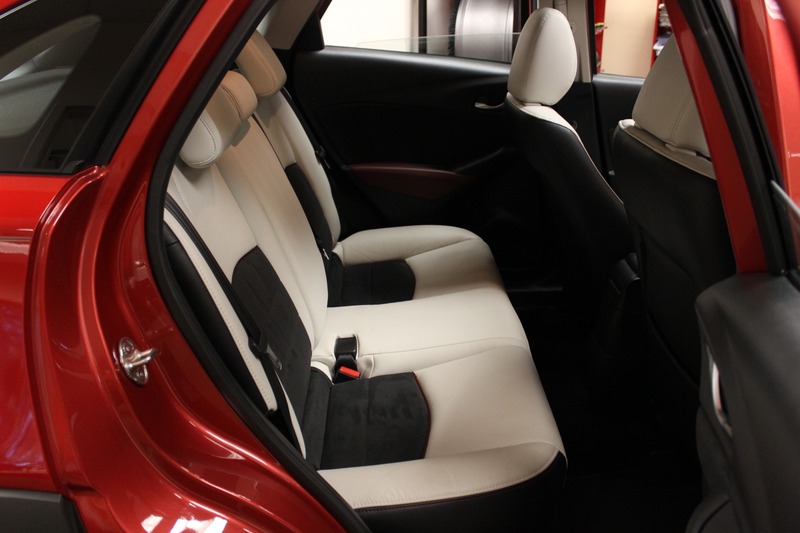 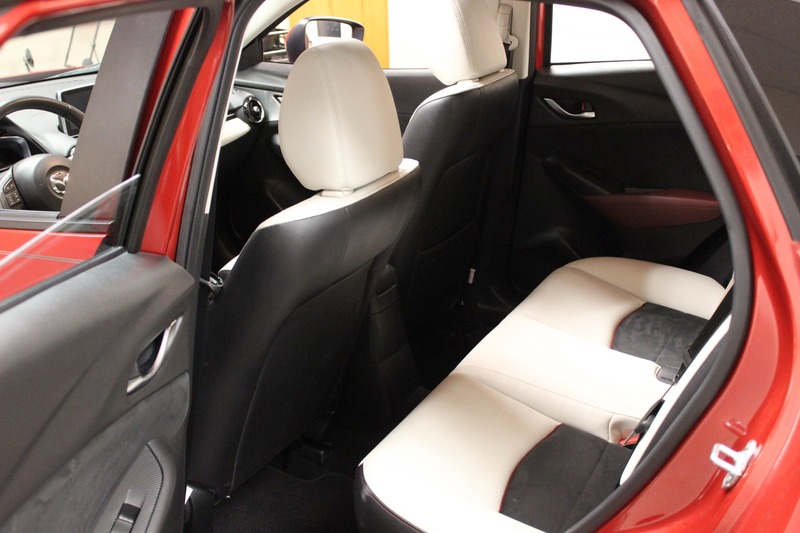 Featured here is a 2016 used Mazda CX-3 Grand Touring for sale with just 32k miles, finished in Soul Red Metallic over Black/Parchment Leather & Lux Suede upholstery. 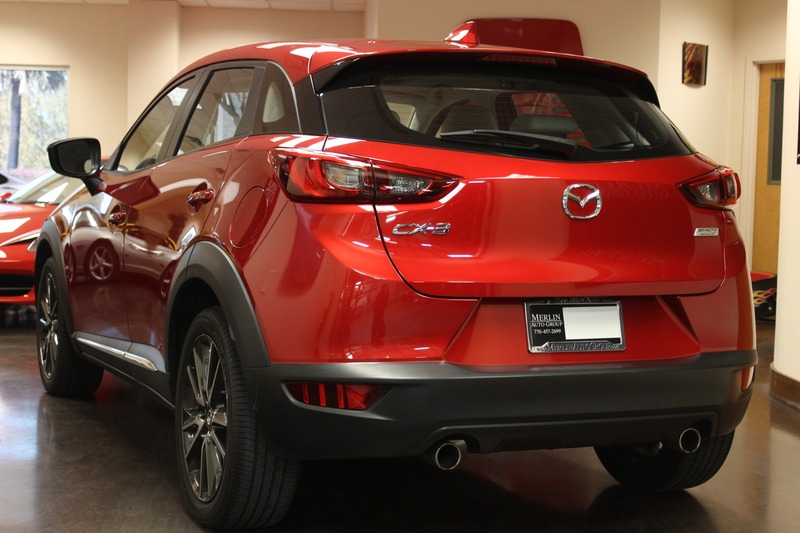 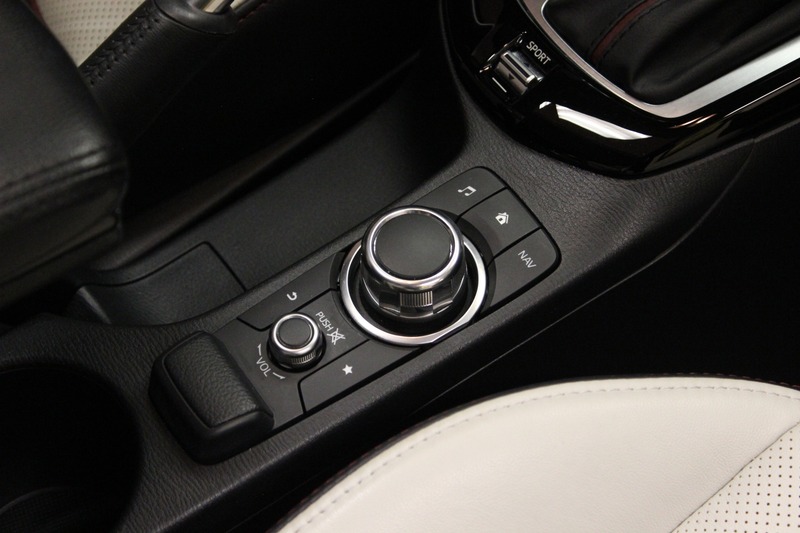 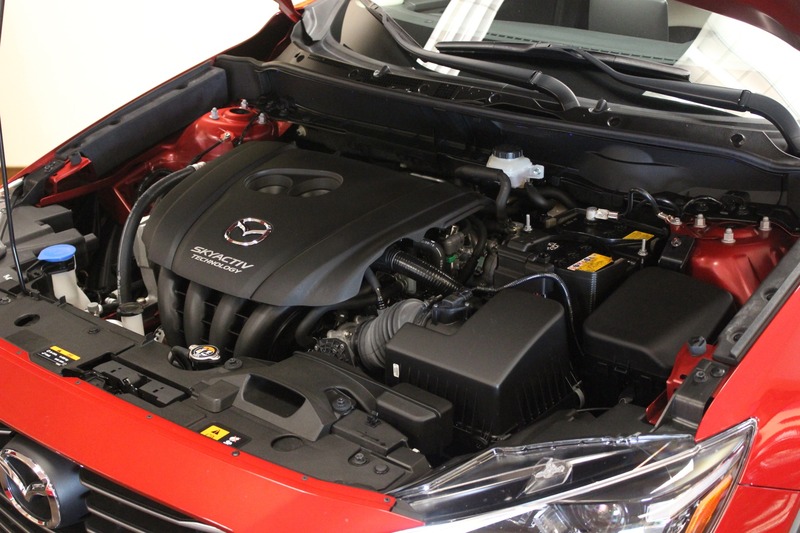 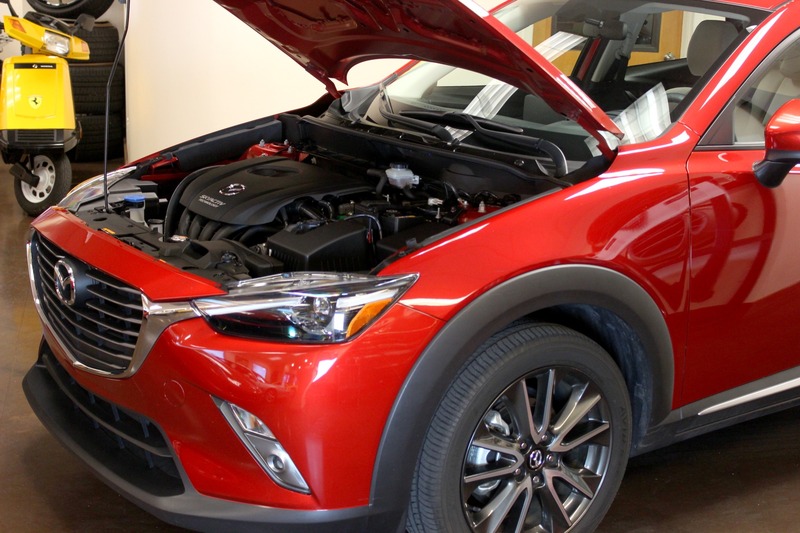 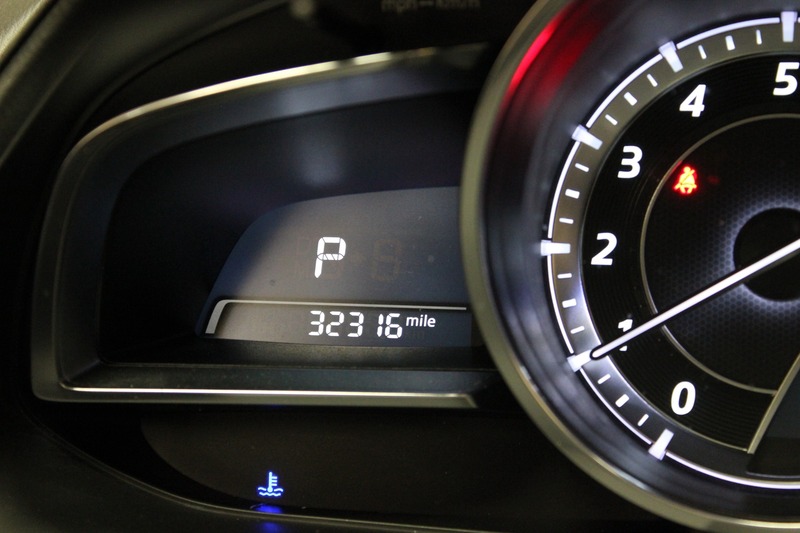 This CX3 is equipped with a 2.0L 4-cylinder engine, automatic transmission and achieves terrific fuel efficiency at 29-35MPG. 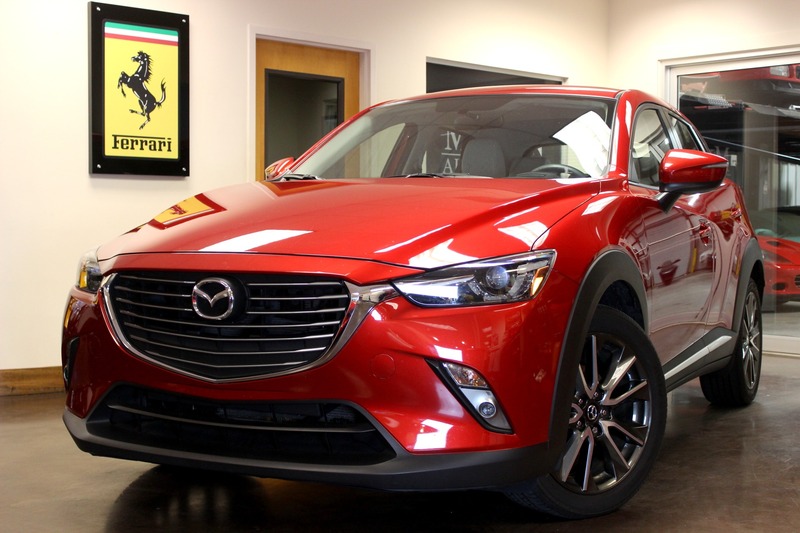 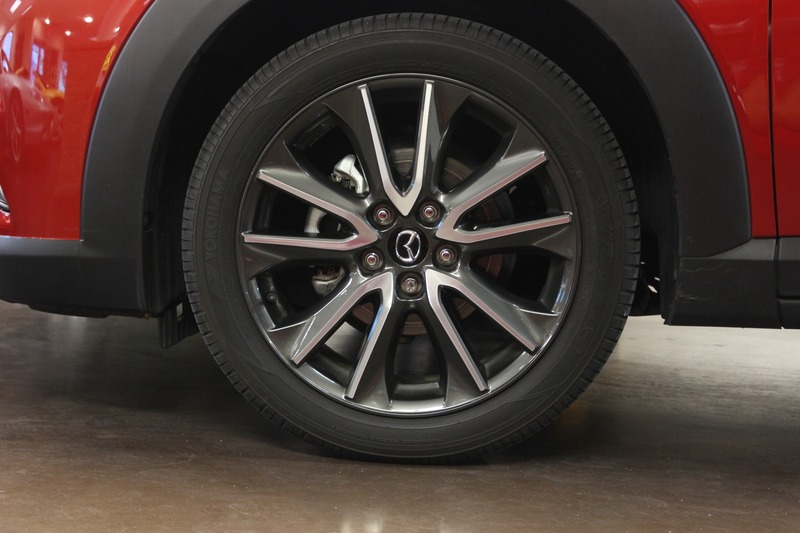 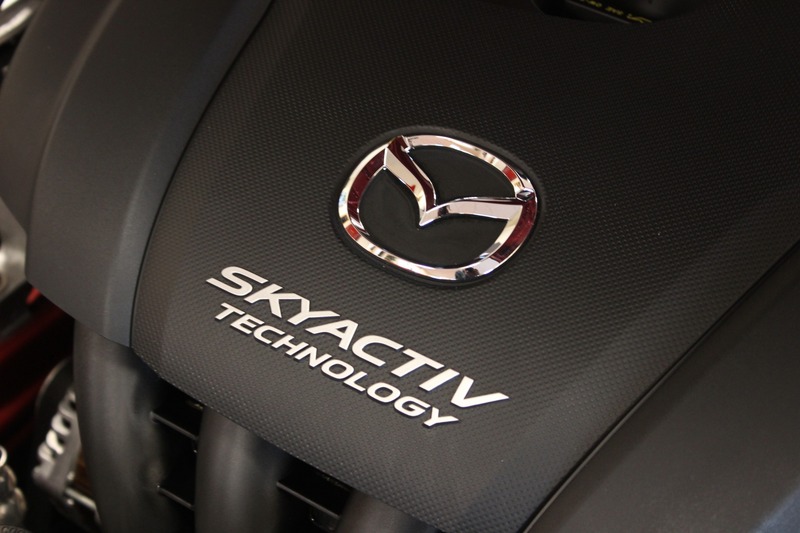 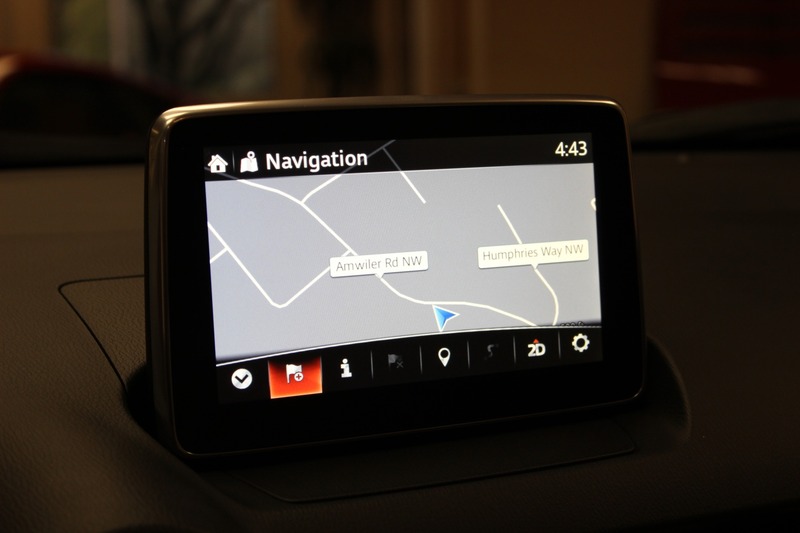 The National Highway Traffic Safety Administration gave the 2016 Mazda CX-3 a 5/5 star safety rating.